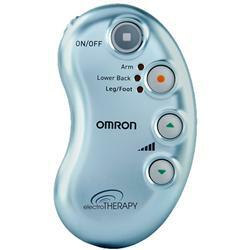 Safe and effective, electroTHERAPY uses Transcutaneous Electrical Nerve Stimulation (TENS) technology to deliver gentle, massage-like pulses for on-the-spot pain relief. 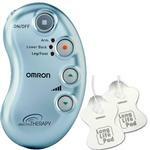 TENS therapy has been used by physical therapists and medical professionals for more than 30 years. Select the program that is right for your unique pain (arm, lower back or leg/foot) and adjust between five intensity levels.